Each figurine in cast resin is carefully hand painted for that extra bit of realism. 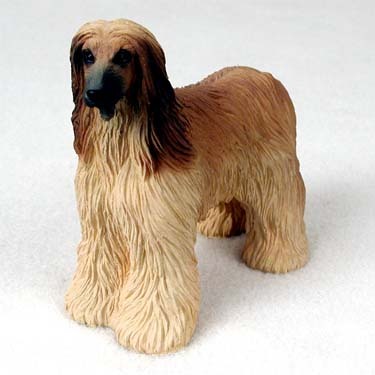 We boast a collection that offers The worlds most popular Dog breeds as well as its rarest! From Afghans to Yorkies, we've got The m all!